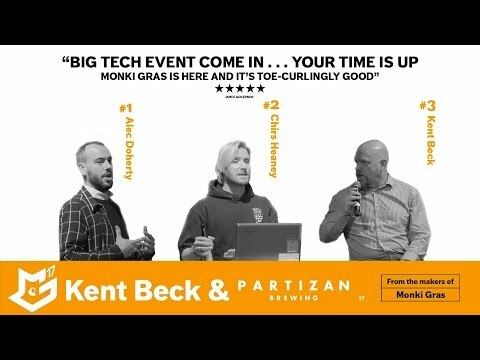 In part 2 of the Monki Gras panel, our speakers talk about building a commercial open source business. So can you make money with and from open source in 2017? Mulesoft is expected to IPO at well over $1bn. Amazon Web Services makes more money from MySQL than anyone else. The question, of course, goes back to making money from open source vs. making money with open source. Did Docker open source things too early before working out a business model? How about Cloud Foundry, Pivotal, IBM, and GE Predix? Based on hard-won experience our panel talks about the challenges of building a business around open source today.